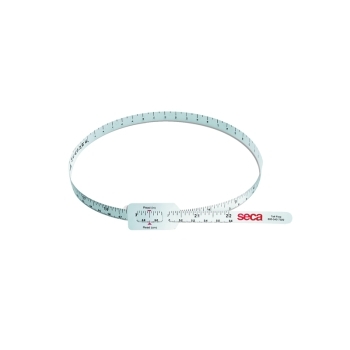 Get faster, more accurate measurements in your clinic. 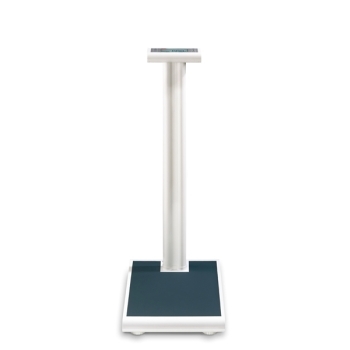 Team Medical offers a range of medical and scientific scales for use in a range of healthcare facilities including hospitals, general practitioners' offices and nursing homes, giving you the information you need to make more informed choices about your patient's treatment. 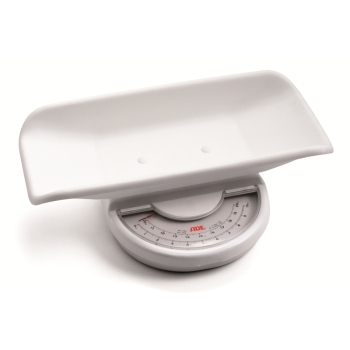 Buy medical scales you can count and choose from the diverse range at Team Medical. 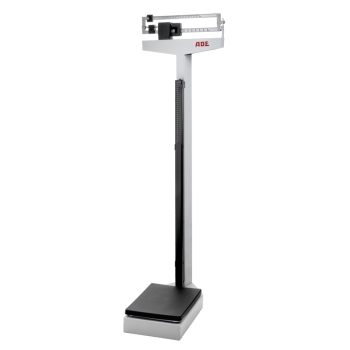 A basic piece of equipment that every Australian clinic requires, our range ensures that patients of every size and of every condition can easily have their height and weight accurately and efficiently measured. 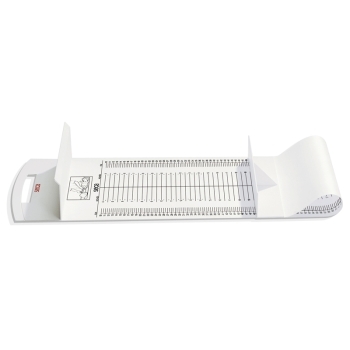 Whether infant-sized scales for use in an obstetrics ward, chair scales for patients with mobility difficulties or electronic scales for general use, we can provide the products you need to better meet your needs. 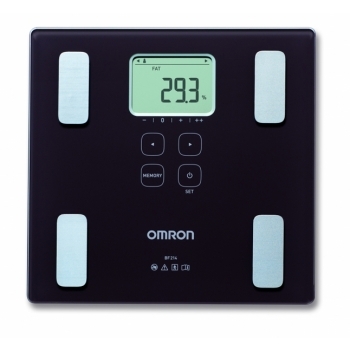 A patient's weight can be a key determinant of their suitability for a given treatment or medication, and can help medical practitioners to make essential decisions about elements such as drug dosages and surgical needs. 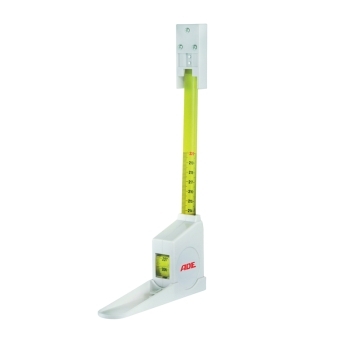 Know better and sooner with the Team Medical range. Team Medical helps doctors and physicians across Australia access the cutting edge in medical devices, supplies and consumables, ensuring that healthcare workers have everything they need to deliver optimal outcomes for their patients. Start a conversation with our customer service department today on 1300 22 44 50 and find out how we can best serve you. Place your order today through our convenient eCommerce platform and enjoy fast, low-cost delivery anywhere in the country.